Get Your Free Portugal Report Today! Romance, culture and adventure awaits in Portugal. Learn more about Portugal and other European countries in our daily postcard e-letter. Simply enter your email address below and we'll send you a FREE REPORT - Portugal: The Jewel of Southwest Europe. When it comes to retiring abroad, you have options, after all, that’s what living the expatriate lifestyle is about. And as many have found, retiring in Portugal is one of the best options out there. Portugal is a different kind of beautiful, from mossy-stoned forests, stunning coastlines, and some of Europe’s most desirable beaches. The distinctly European coastal cities of Porto, or Cascais, best exemplify that uniquely Portuguese panache. The interior of Portugal even is a whole world unto itself, here you’ll find the remnants of an ancient civilization and an embedded culture, with something homey permeating the landscapes and villages of its mostly lush, green countryside. In the midst of all the natural beauty, the old world and the modern world clash. In contrast to the U.S., where most of the infrastructure and towns grew into being with the industrial revolution; Portugal built their modern infrastructure over, or rather weaved it through, a thousand-year-old preexisting civilization. This contrast can be experienced when traveling throughout Portugal. Upon driving down a modern highway, only a couple of lanes wide, and always well-kept, you can enter a time warp. A small village built in the 1300’s appears. As you enter it the road changes, cobble stones rumble under your tires, and sometimes it narrows down to little more than a cart path. Old houses, businesses, government buildings and maybe even a castle comprise the limits of the narrow streets. At first, the juxtaposition of new and old can feel strange, but you’ll quickly begin to appreciate its strange appeal, particularly in its more attractive manifestations. So too, do the types of accommodation in Portugal vary. Juxtaposed, in Portugal’s interior, it is common to find a house built in the 1700’s made of two-foot thick granite blocks and stones across from a selection of the most modern homes, fully equipped with every convenience. 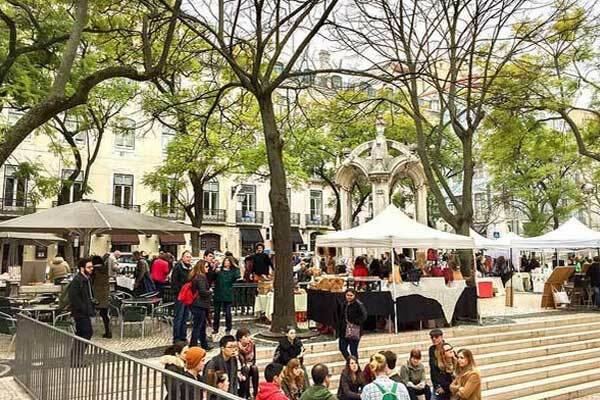 What Does It Cost to Retire in Portugal? Naturally, the type of accommodation and its affordability is a prime consideration when choosing a new home. Thankfully the cost of living in Portugal is about as inexpensive you’ll find in a modern country. Roughly one third the price for the same standard of living as the U.S., providing you with freedom from financial concerns. Typically, a three-bedroom apartment in the interior of Portugal is around $300 a month, but expect to pay over $600 a month for a coastal beach city pad. 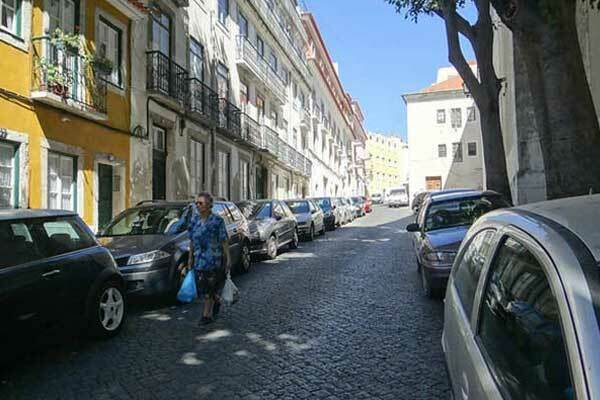 A small family can get by in Portugal, with no frills, on $1,200 a month. An individual would be very comfortable on that amount. What is the Food Like in Portugal? Food is inexpensive in Portugal. Fruit is generally 36 cents to $1.22 a pound, although some things like avocados and mangos can be more, and a full price Chicken is around $1.22 a pound. So too is eating out inexpensive. A cup of coffee is just 79 cents and a medium grade beer a $1. 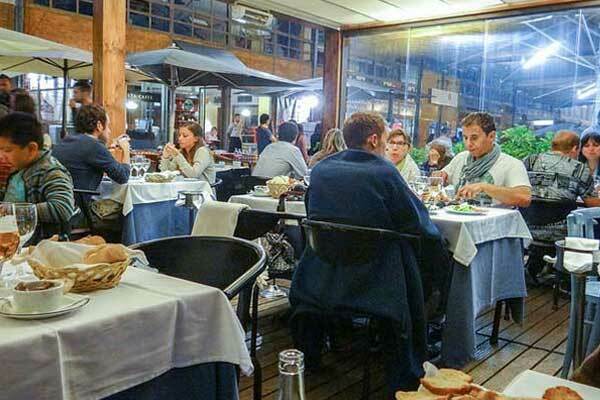 Cafes typically sell wine, beer, and alcohol in addition to their regular menu. It’s the food that gives Portugal its hominess. Even food you buy at one of the large chain markets here, like meat, produce, and dairy is locally grown and raised, and with little effort, you can avoid eating processed foods. If you live in Portugal’s interior, you live in the midst of food. Everywhere you go you see fruit trees, thick, lush and green plantations, sheep herds, goat herds and vineyards. The Portuguese people themselves are kind, rules-oriented and vehemently compassionate, and will drop everything in an instant to help you. And, as crime is not a real issue in Portugal it is also one of the safest counties in the world to live. While it is not essential to learn the Portuguese language to live here, it does help you understand the country, and better experience how kind and gentle the people are. Romance, culture and adventure awaits in Portugal. Learn more about Portugal and other European countries in our daily postcard e-letter. Simply enter your email address below and we’ll send you a FREE REPORT – Portugal: The Jewel of Southwest Europe.